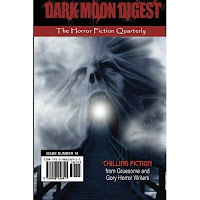 The good/evil folks at Dark Moon Books have just released Volume 10 of their Horror Quarterly - Dark Moon Digest. Why is this Ottawa Horror News? 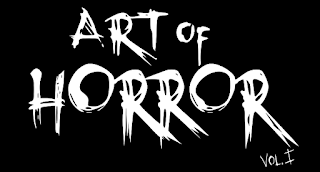 Well it just so happens that our very own Typicallydia has her excellent short story "Crocodile Rot" in this one, along with a metric tonne of other Horror goodies. You can purchase it at Amazon right now - and it's only $8! Something to tide you over till the sequel to "Nightface" is released...We're waiting... patiently.... kinda.